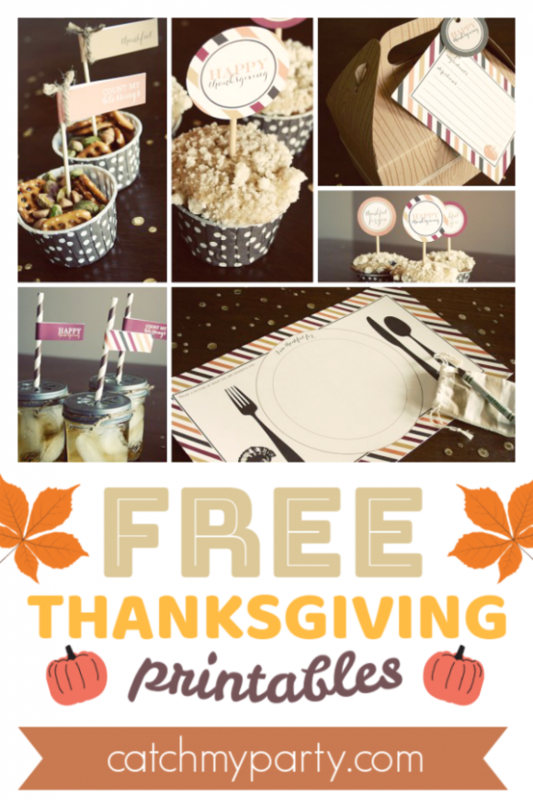 Download These FREE Thanksgiving Printables for the Best Celebration!! 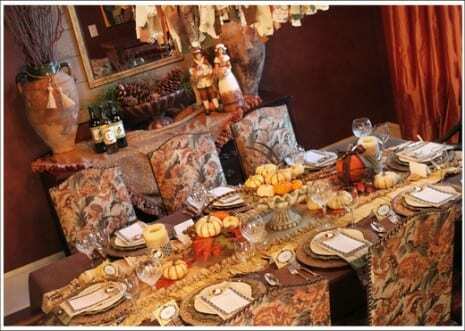 Thanksgiving is almost here and preparations are underway across America. To help you all with your Thanksgiving party decorations, we have this gorgeous set of FREE Thanksgiving printables, designed by Gretchen from Three Little Monkeys Studio. They'll look fantastic on your Thanksgiving table and work perfectly for both a classic or more modern celebration. 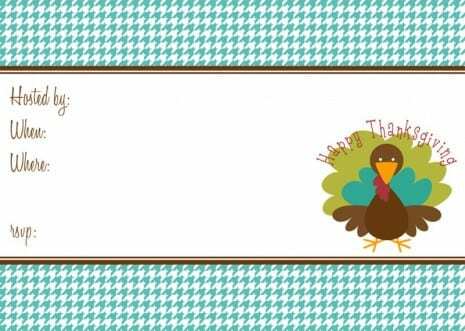 FREE Thanksgiving Party Printables from the Paper Dolls Shoppe! Kelli Britt from the Paper Dolls Shoppe, who designed one of our free Halloween printables collections, has now designed these adorable FREE Thanksgiving printables just for us to give away. Thank you, Kelli! 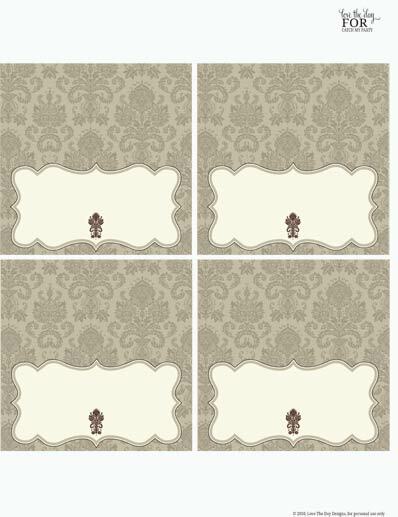 How much panache would these printables add to your Thanksgiving table?! There is an invitation, party circles, place cards, thankful cards, a menu, and a "thankful" banner.